Start this lesson by instructing your students to read the article from The New Yorker, entitled “Why Into the Woods Matters" (a link is in the References section). Ask them to reflect on the message the article carries. 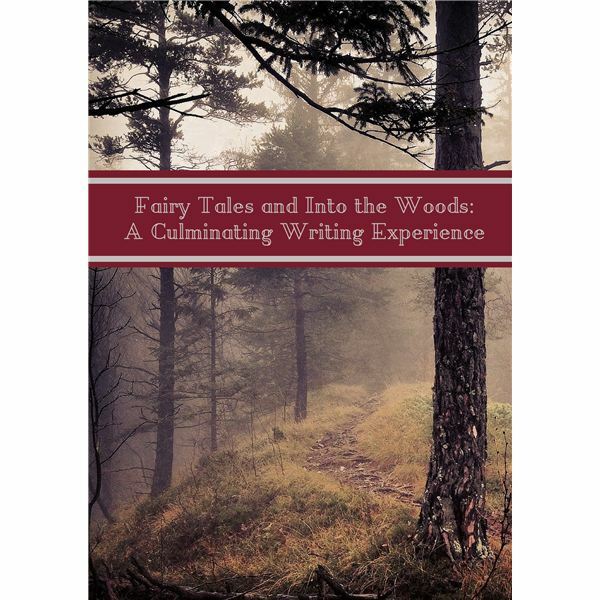 While students are spending their days in class watching the film, they can spend their evenings reading or perhaps re-reading the fairy tales contained in the culminating writing packet. The Robber Bridegroom, Hansel and Gretel, The Twelve Dancing Princesses, The Frog Prince and Rumpelstiltskin are all included. Each night, as the students read once of tales, they should respond in writing to the prompt found in the packet. Once they have accomplished these tasks, it is time to start writing. The goal is to create a three to four page story modeled after Into the Woods. Ask your students to use characters from the tales they have been reading. They need to have a major conflict and resolution and their tale should contain at least one character from each of the books they read. It is an excellent way to assess the creative process of each student. Happy writing! This is a great series for Middle School or High School level students.